When it comes to solving your foot and ankle issues, you want to see a foot specialist that exclusively takes care of your problem. 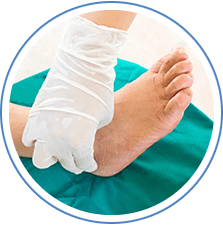 A surgically trained, American Board Certified foot and ankle doctor such as Dr. Scott Shrem is specifically trained with four years of schooling plus three years of surgical training entirely on the foot and ankle. 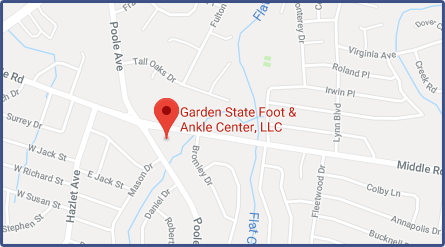 Garden State Foot & Ankle Center, located in Hazlet, NJ is a full service podiatry practice helmed by Dr. Scott Shrem and dedicated to providing comprehensive foot and ankle care. 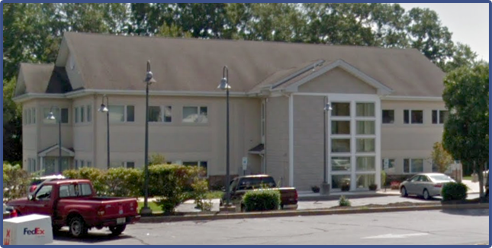 Our practice is conveniently located to provide podiatric care to the commmunities of Hazlet, Holmdel, Matawan, and Middletown, NJ. 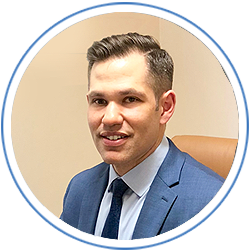 While Dr. Shrem is a general podiatrist who treats a variety of podiatric conditions, he specializes in sports medicine and the treatment of toenail fungus, bunions, hammertoes, and neuromas. Dr. Shrem also offers Extracorporeal Pulse Activation Technology (EPAT) and in-house wound care for patients.